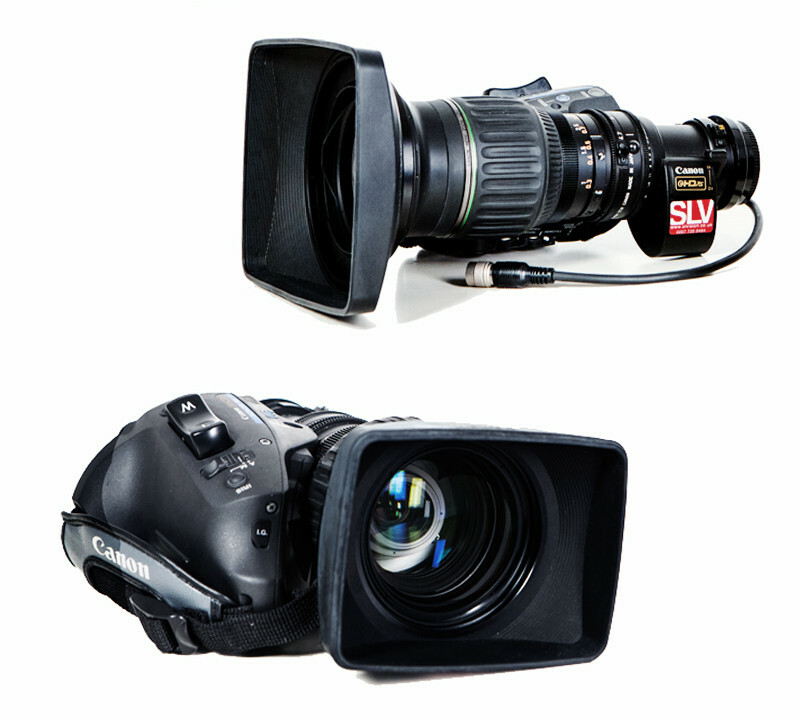 These are broadcast standard HD lenses that were originally designed to fit on shoulder mounted ENG cameras. 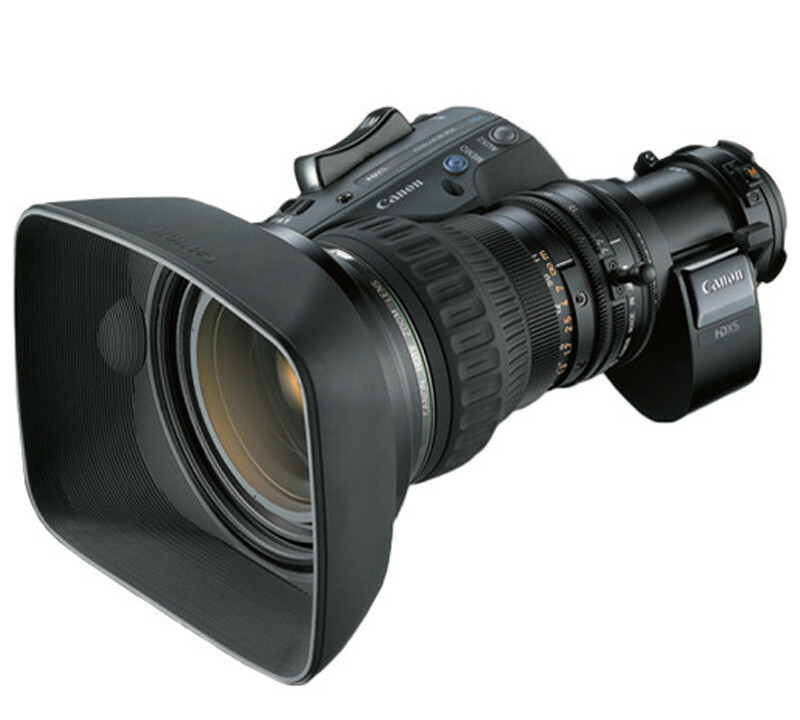 With the advent of centre crop on Sony cameras they can now be used on the Sony F5 and F55 with a PL to B4 adapter and the Sony FS7 using two adapters, E to PL and PL to B4. 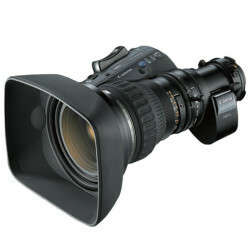 The advantage this gives you is that you have lenses with a much greater reach than super 35 mm lenses. 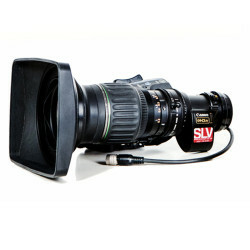 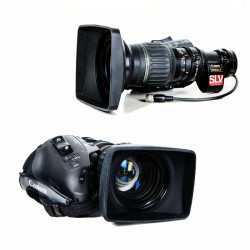 To put it into perspective, the largest Alura zoom is 4.4x zoom and the H17 is a 17x zoom. This means you can cover action in a documentary situation that you just wouldn’t get using super 35mm lenses.